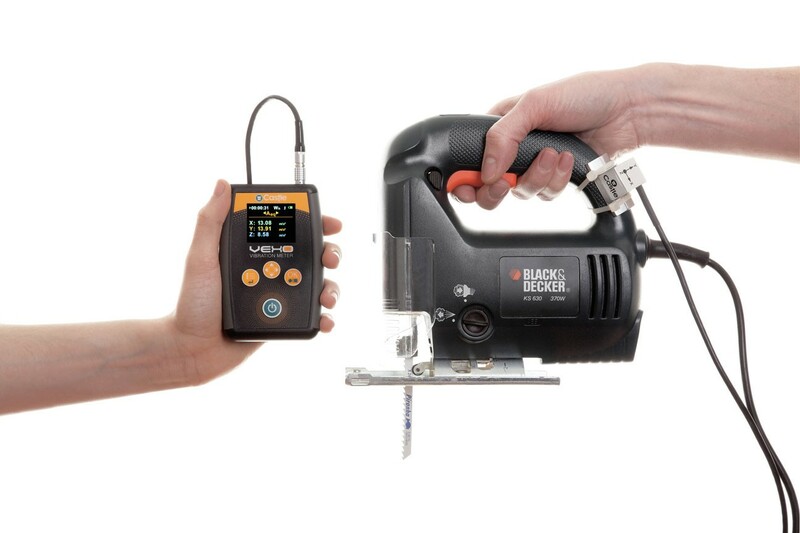 Designed by Castle Group Ltd, one of the world's leading organisations in the monitoring of Vibration in the workplace, this fully comliant vibration meter for Hand Arm Vibration was designed around The Control of Vibration at Work Regulations 2005. 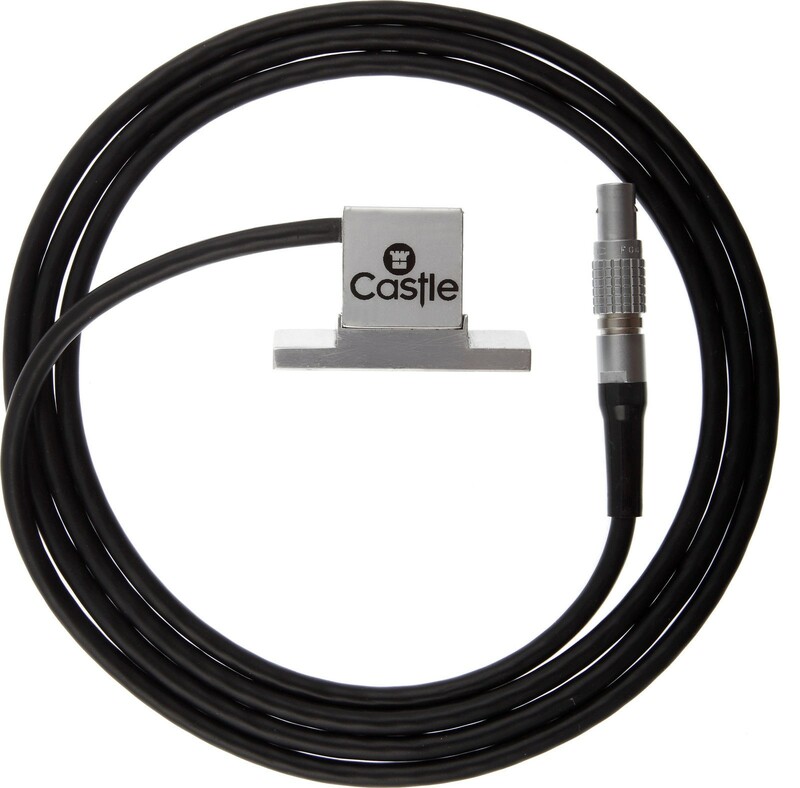 Castle Group Ltd have been manufacturing vibration measuring equipment for over twenty years, and this particular model is the latest in a long line of successful products. 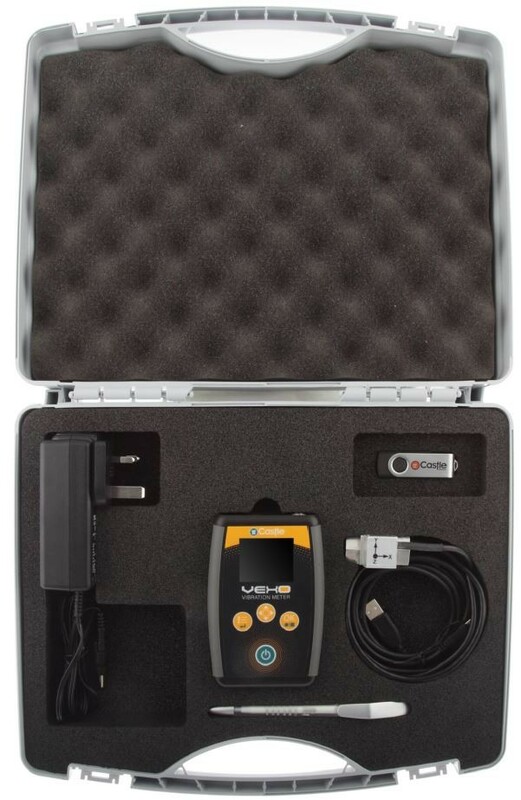 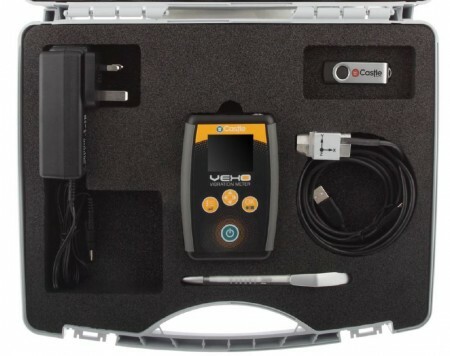 The Vexo H is the most popular vibration meter for assessing tool vibration levels in the UK. 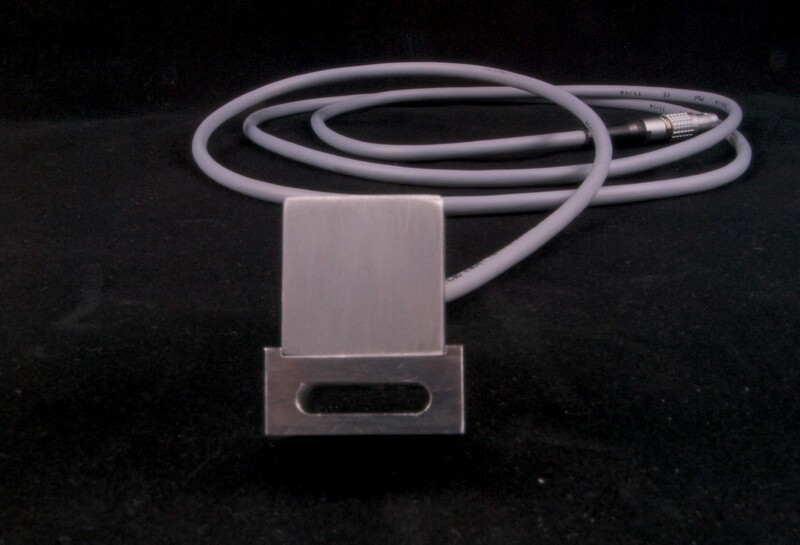 Attach the supplied tri-axial accelerometer to the surface of the power tool use either cable ties or jubilee clips. 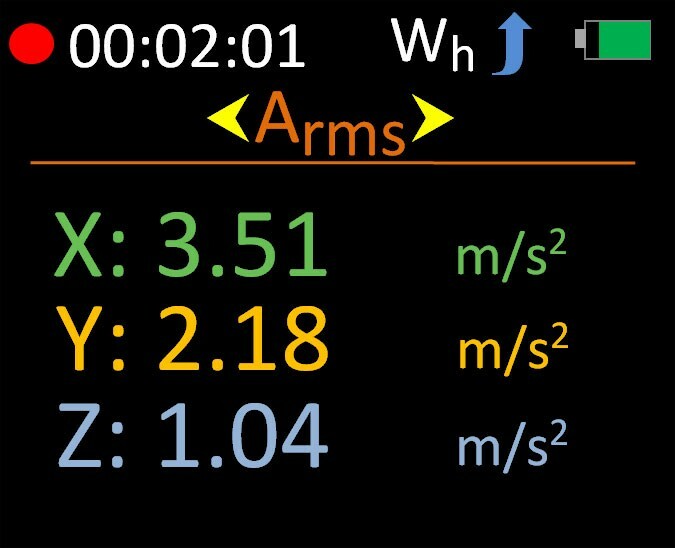 Measurements can be taken in M/S2 or in G, and results are given for Aeq, Peak and Vector Sum. 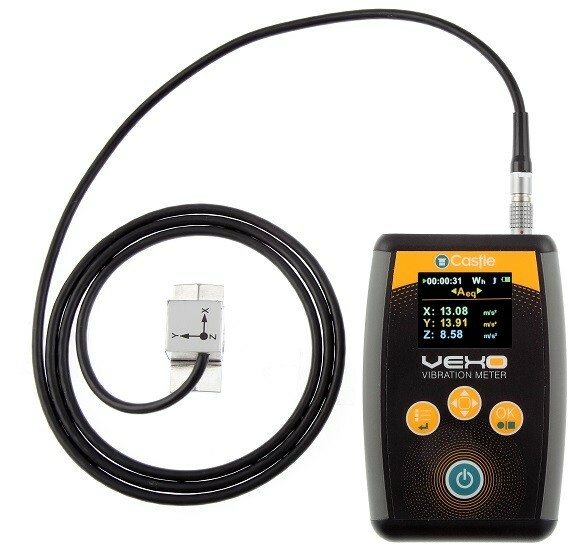 Measured data is also calculated into the HSE's easy to use colour coded points system, and also displays the Exposure Action Value (EAV) and Exposure Limit Value (ELV) times.